A non-greasy, soft-hold pomade that creates moveable texture. Piece and Finger styling at its best. 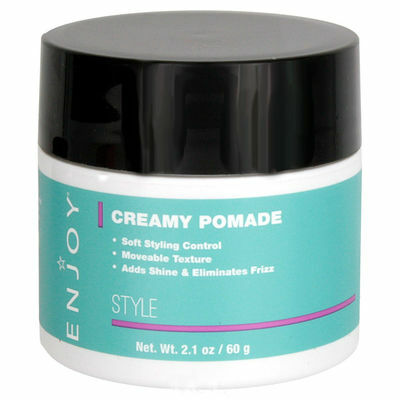 Great for smoothing, control and texture. Add Enjoy Shine & Smooth to soften this product. Eliminates frizz on unruly hair.